It's close to the beach. Calm. Clean. Good for family with kids. Oven & balcony. The host was lovely. We wanted a first floor apartment and she moved a us as soon as she could. The complex is small and friendly. The location is perfect. You can walk to the beach and the restaurants. Близко от пляжа. Вид на горы с балкона. Имеется два балкона: один большой с зонтом и столиком для отдыха, другой - чисто для сушки купальников. Большой балкон до полудня защищен от Солнца. Интернет WiFi работает отлично! По телевидению имеется канал "Россия". Большим бонусом оказался итальянский канал SuperTennis! На кухне отличная электрическая плита с духовкой. Уборщица приходит ежедневно. Вдоль пляжа расположено большое число ресторанчиков и таверн. Имеется три супермаркета с хорошим ассортиментом. Никаких очередей в конце сентября. Очень удобное расположение отеля. Номер находился на последнем этаже. Продувался ветром, поэтому было очень комфортно. Три балкона. Рядом аптека, магазины, кафе. Вечерами тихо и спокойно. Рядом нет дискотек и шумных компаний. Очень удобное расположение - до моря метров 100, рядом магазины, аптека, ресторанчики, закусочные. Теплое и заботливое отношение - отдельное спасибо Елене! Хорошая уборка, свежие простыни и полотенца. Отличное место для семейного отдыха). 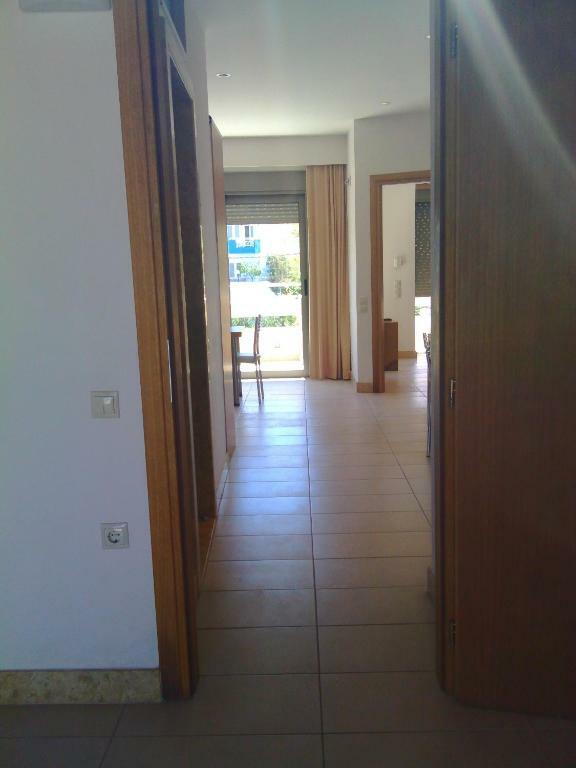 Sehr, sehr freundliche und hilfsbereite Mitarbeiter, tolle große und saubere Wohnung, großartige Lage. Sogar mit Room-Service! Wir haben uns sehr wohl gefühlt und würden jederzeit wieder buchen! Výborná poloha v centru, kousek od pláže. Velice milá paní domácí. Prostorný apartmán s dostačujícím vybavením. Velká terasa. Emplacement idéal pour des vacances repos a la plage et proche de d'autre ville si envie de découvrir... restaurant petit magasin souvenir et plage cristaline a 2 pas.. appartement très confortable et serviable. Nous avons tout adorer! 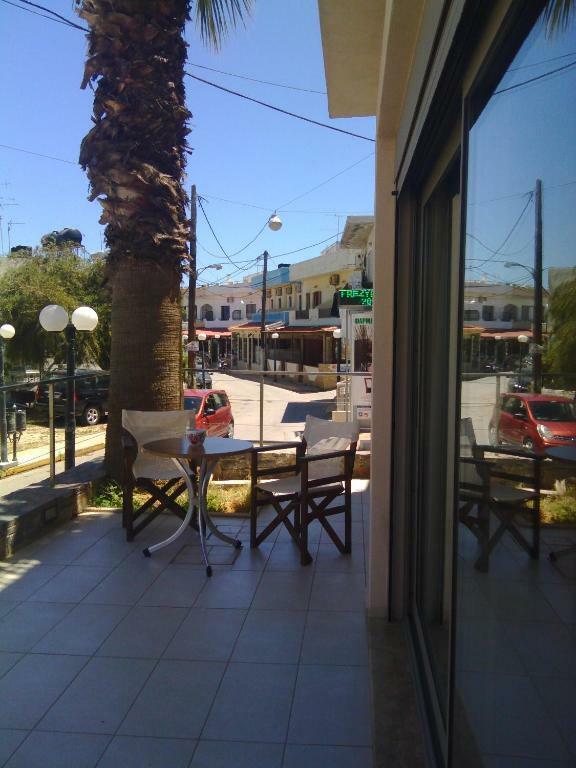 Lock in a great price for Maria Apartments – rated 9.3 by recent guests! On Crete's northern coast, these modern, spacious apartments are located in the center of the village, a short walk from the long beach with golden sand. You will be just one minute's walk from the shopping areas, taverns, restaurants and night clubs. Ideal for families, the sheltered Agia Pelagia beach is only 350 feet away from the furnished apartments. For your comfort, apartments have a fully equipped kitchen and a balcony. 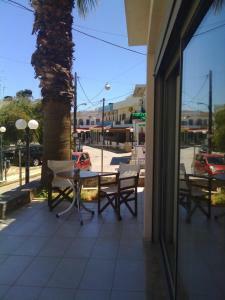 Further east along the coast is the capital of the prefecture, Heraklion Town. Here you can see the Old Port, the Loggia and the bustling, colorful municipal market. 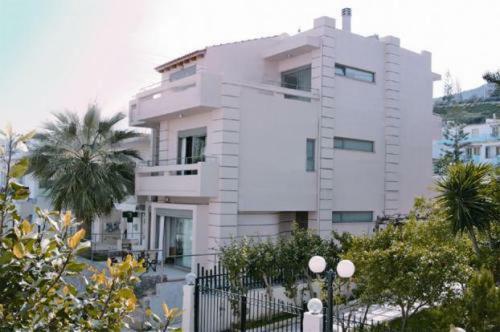 뀐 Located in the top-rated area in Agia Pelagia, this property has an excellent location score of 10.0! 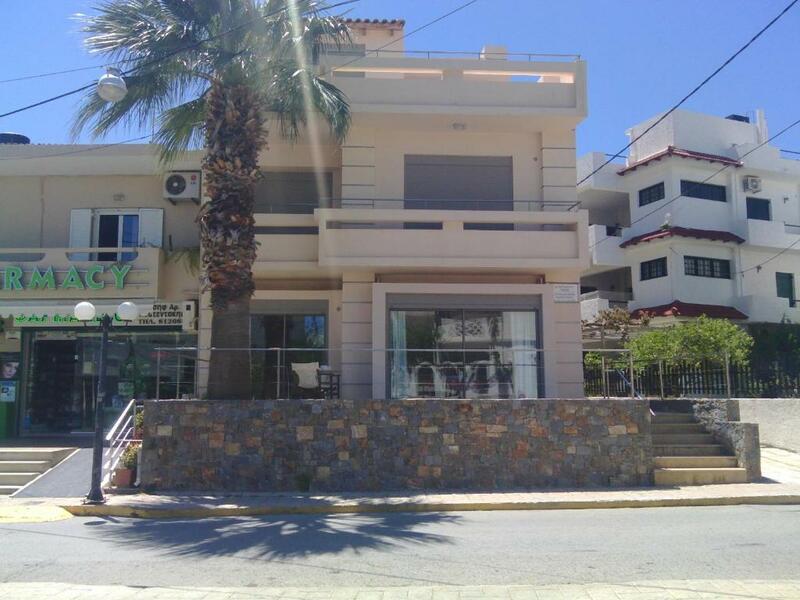 Just 328 feet from Agia Pelagia Beach, this air-conditioned apartment features modern decor and opens to a private balcony or patio. Its well-equipped kitchen includes a stove and fridge. Maria Apartments have same owner with Scala Hotel Apartment. 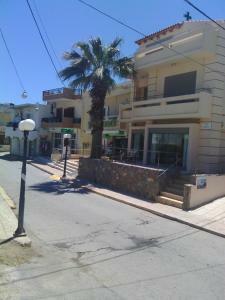 These apartments are located in the center of Agia Pelagia, 100 m from the sandy beach. Our guests are also welcome to use the swimming pool and facilities in Hotel Scala Apartment which is 10 minutes walking distance away. We would also like to inform you that Scala hotel is 250 meters away from Maria Apartments. 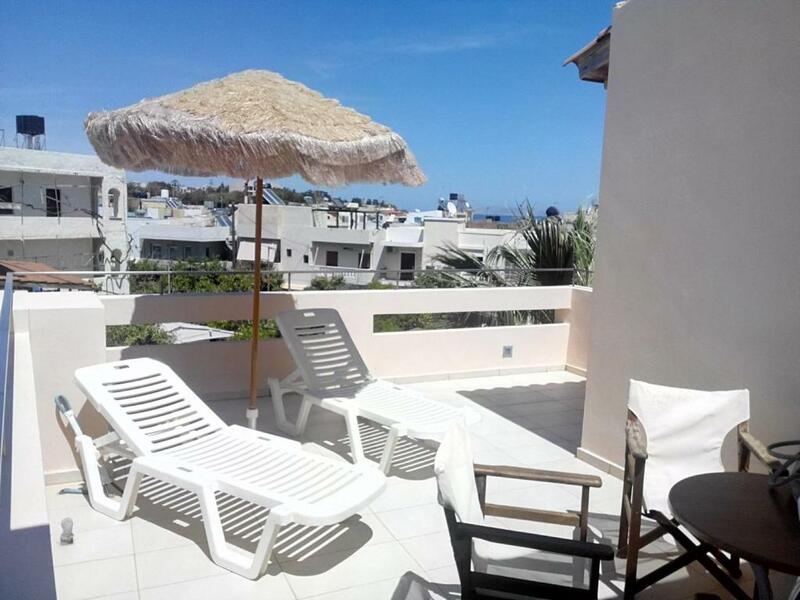 The neighborhood of Maria Apartments it is ideal, special for customers who travel with children. 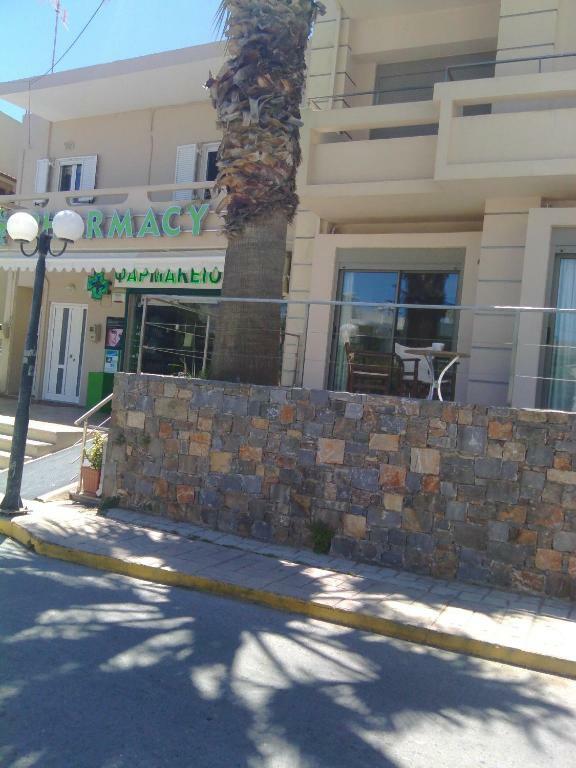 All shops are so close and next to Maria Apartments, pharmacy , super market , parking and restaurants. Only a few meters away. House Rules Maria Apartments takes special requests – add in the next step! Maria Apartments accepts these cards and reserves the right to temporarily hold an amount prior to arrival. 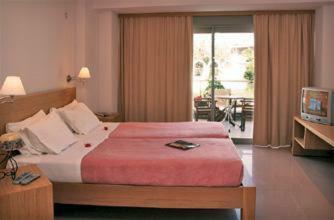 Please note that housekeeping and change of bed linen and towels takes place every three days. Please inform Maria Apartments of your expected arrival time in advance. You can use the Special Requests box when booking, or contact the property directly using the contact details in your confirmation. 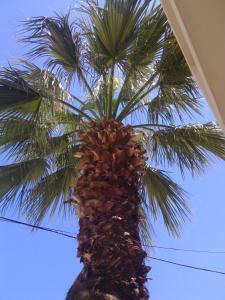 Please note that check-in and key collection take place at: Scala Hotel Apartment, Heraklion Agia Pelagia 71500. There was no elevator for our apartment (3rd floor). The extra double bed was very uncomfortable.